Next-generation moulding simulation solutions designed to pave the way for smart design and manufacturing with realistic simulations, critical insights. 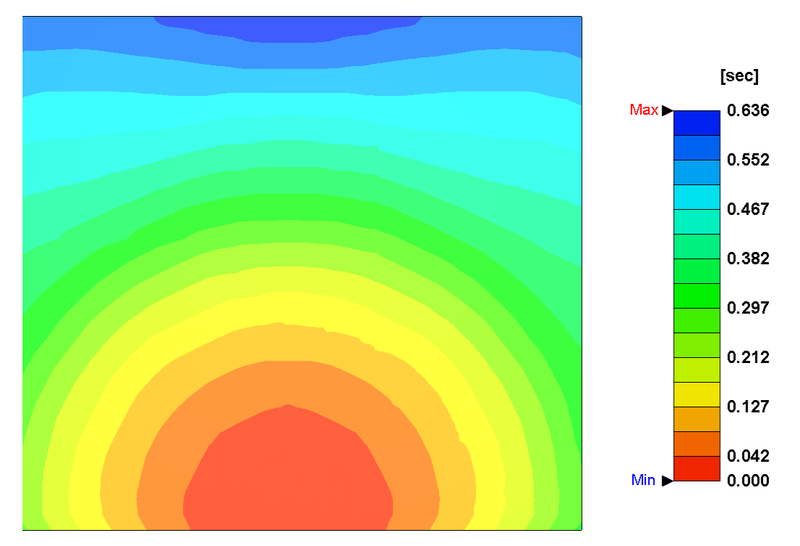 Since machine response varies from one machine to another, Moldex3D R17 enables users to consider the dynamic characteristics of an injection moulding machine in simulations to more closely represent the real world conditions. The optimised processing conditions obtained from the simulation can then be directly applied on the shop floor, bridging the gap between simulation and manufacturing. With barrel compression functionality, users can simulate the compression behaviour inside the barrel and nozzle to take into account its effect on material compressibility when injecting into the cavity, producing a more accurate injection pressure prediction. 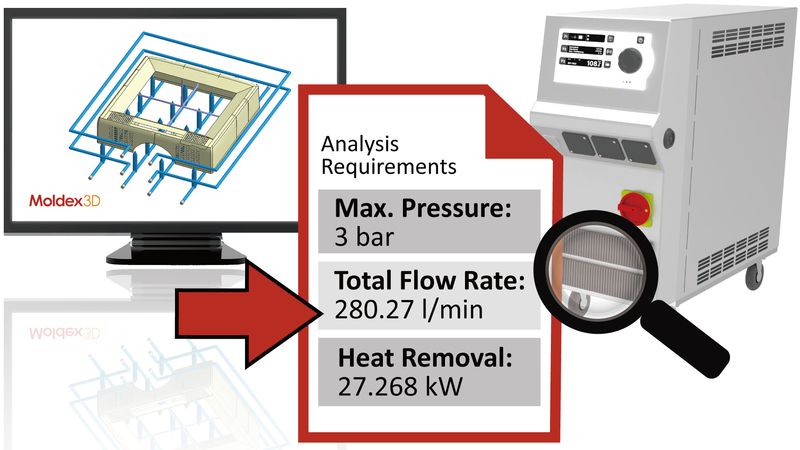 Moldex3D Cooling Channel Analysis provides crucial data, including maximum pressure drop, total flow rate and heat dissipation, all of which help users to better evaluate the performance of mould temperature controllers and ensure all requirements are met. A novel coupling approach to more realistically and accurately describe the anisotropic flow behaviour induced by fibre orientation. This functionality is important for composites applications with high concentration of fibres and high accuracy requirements. The fibre orientation simulation capability has now been extended to support a new filler type—flat fibres. The fibre orientation analysis for flat fibres will enable greater design freedom and help achieve better mechanical properties and improved dimensional stability. 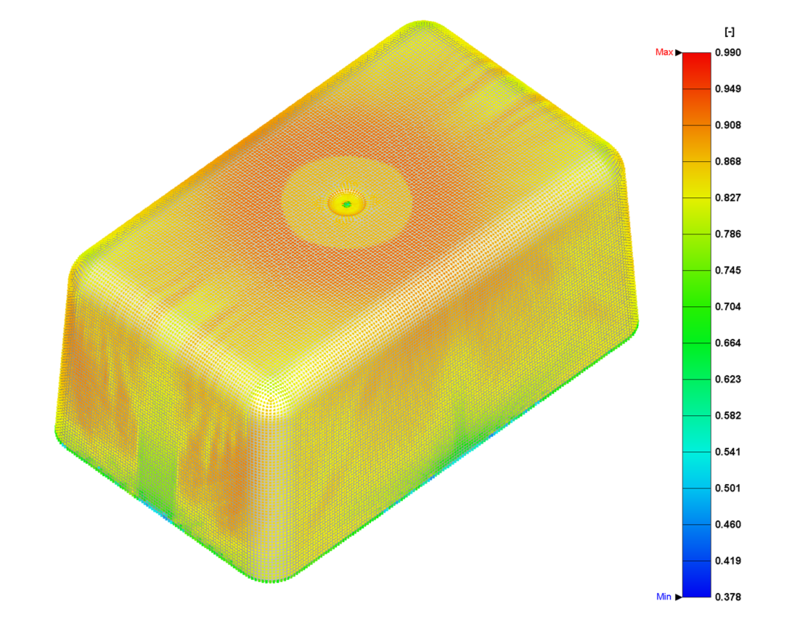 Moldex3D GAIM and WAIM modules now support simulating push back by visualising how the melt is pushed by the gas/water back into the moulding machine barrel. With R17, users can better investigate the gas/water penetration behaviours to produce hollow, lightweight parts, reducing material waste and providing better surface quality than the short-shot method.